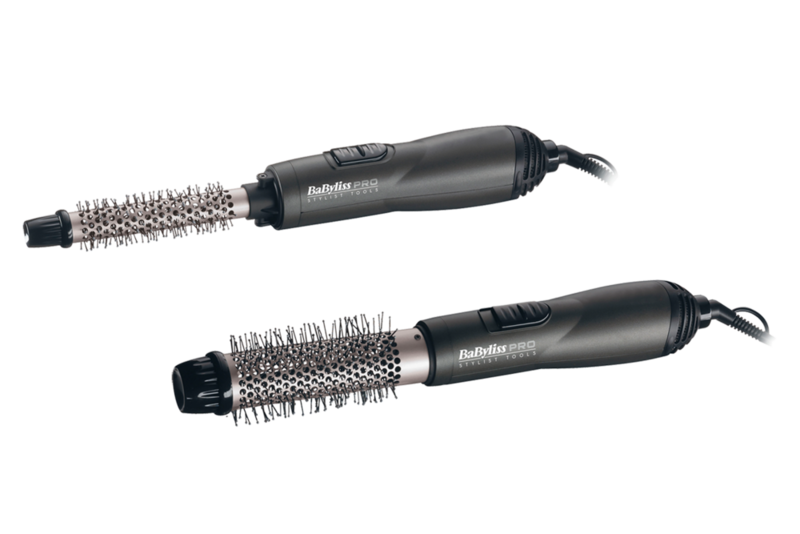 These airstylers feature a powerful 700W motor for improved performance and a tourmaline-ceramic coating on the thermal brush barrel for an even smoother, frizz-free finish. Shape styles, build volume or create curls while you dry. Build volume and create style support while you dry with these time saving hot air brushes for easy styling.